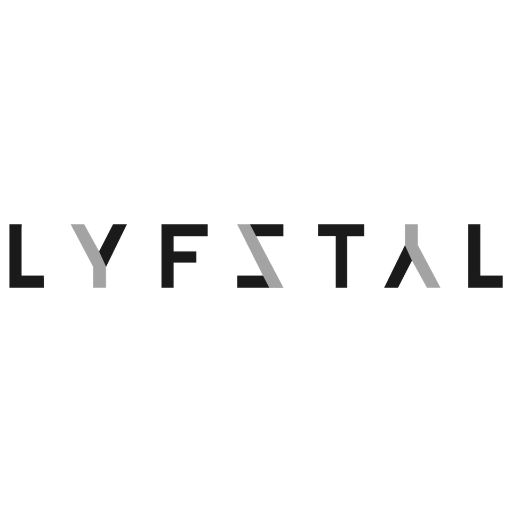 LYFSTYL is a Toronto based online magazine and full service creative agency specializing in content and branding. We’re in constant pursuit of the passions, ideas and experiences that life has to offer, exploring the realms of music, travel, art and style. Our stories range from long-form thought pieces and concept-driven visual stories to short daily updates to satisfy your appetite for inspiration, instilling a sense of wonder in the process. LYFSTYL’s readers are travelers, designers, entrepreneurs, creators and influencers, but above all else are explorers who are curious about the world we live in and the people that inhabit it. We encourage you to dream bigger than your confines, find what sets you free and live your best life. Follow LYFSTYL on Instagram, Twitter and Facebook.